A little boy heroically saved the lives of his mother and infant sister by waking them up and letting them know about a fire in the home. Sadly, however, he perished—after he decided to run through flames to hide in his bedroom. 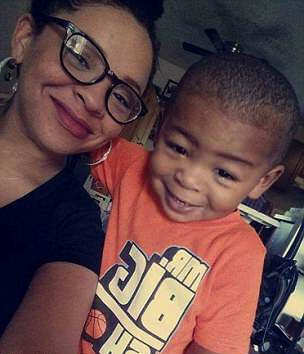 Whitney Johnson—who was 26 years old at the time and is from Kentucky—is heartbroken over the death of her young son. Whitney had fallen asleep on a sofa with her two-year-old son DJ and five-week-old daughter Nyla. The smoke detector in the family’s apartment failed. Whitney did not stir until DJ woke up and shouted out her name. That’s when she discovered that her living room was burning. A heater had exploded, causing an inferno. Whitney, an HR worker, grabbed the hand of her son and also scooped up her infant daughter. They ran through roaring flames in an attempt to escape. Unfortunately, as Whitney was turning a key, she had to let go of DJ’s hand for a moment. 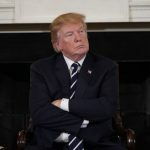 That’s when the frightened little boy went to hide in his bedroom. Whitney was unable to find the child due to the fire and the smoke; she was forced to leave young DJ behind in order to save the life of her infant daughter—the scalp of the baby was actually melting. Whitney handed her daughter off to one of her neighbors, she then tried to locate her son, but she could not access him. The toddler had climbed into his bed, and he died of smoke inhalation. For obvious reasons, Whitney was in shock, but she still managed to sound an alarm in the apartment block, which allowed the roughly 30 other people who lived there to leave the apartment block. This event occurred back in 2015. In tears, Whitney has spoken about the event, saying that DJ is her “hero”. She says that she wouldn’t be alive today—nor would her daughter—had he not yelled for her. She said that when she woke up, there were flames everywhere. There was pitch black smoke. She described it as something like you’d see in a movie. She said they all got up and moved towards the front door to escape. They ran through fire, and she says that seemed to scare DJ. She said she remembers looking back and thinking they were all going to die. She had her newborn daughter in one arm and was trying to open the front door, but she had to let go of DJ’s hand in order to do so. Whitney said that he ran directly to his bedroom and closed the door. He was yelling for her and coughing; she was trying to look for him, but could not see him through the smoke and the fire. She said that she tried to get to him, but could not find him; she tried to open the door, but could not. She looked at her infant daughter and saw the child’s scalp melting, and that is what forced her out. 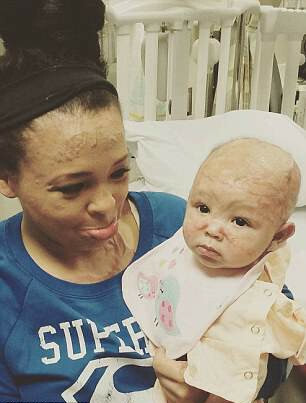 Whitney ended up suffering severe burns to her hands, face, and arms in her attempt to save her young son. At first, it was believed that the fire was caused by something left on the stove; however, it was later determined that the fire was caused by a space heater in the apartment’s living room. There was an electrical fault in the heater, and it would end up triggering an explosion. The fire started on November 20, 2015 at about 1:45 in the morning. 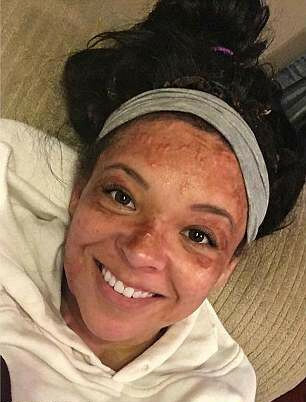 Whitney ended up with burns to almost 30 percent of her body. Nyla, who is now two, ended up with burns to 19 percent of her body; the two both spent two months in hospital as a result of the fire. 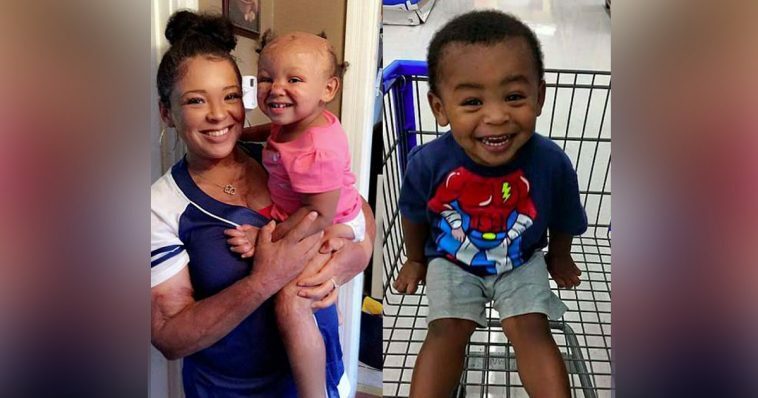 They’re still bearing the scars of that day; Nyla, who is continuing to receive therapy, has been called “baby Freddy Krueger” by people because of the scars. 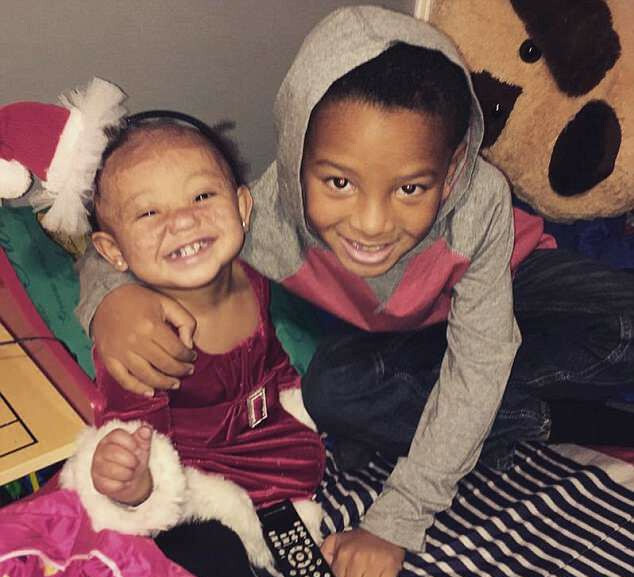 Braylen, Whitney’s eldest son, was not home when the fatal fire occurred. Whitney is now pregnant with her fourth child. She says that she is angry at herself for not saving DJ, and a lot of people online have said she could have saved him by smashing a window. Her apartment, however, was on the second floor. She said that there was nothing she could do, and she cries when she reads the comments. She now uses social media to raise awareness of fire safety.